Set out from the UK in a motorhome in 1998 for a 6 month tour of Europe and returned 5 years later! Since that first trip 500,000 motorhome KM’s have been completed across 40 countries spanning 4 continents and over the last 10 years, have been pioneers in more adventurous group travel. 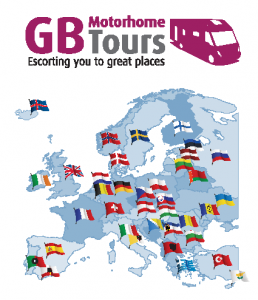 They were the leaders of the first UK motorhome group tour of Greece in 2006, to Turkey in 2008, the Baltic States in 2010 and the Canary Islands in 2016. After 20 years of motorhome travel they remain as passionate as ever for getting their motorhome, and yours, to great places. As well as being travel consultants for Motorhome Monthly Magazine (MMM) they are successful business people having run their own businesses for many years. 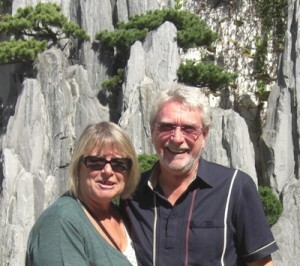 Sue & Ron have been travelling around Europe for over 30 years, and have gained vast experience of Escorting Motorhome Groups, during the last 16 years. They were introduced to “Escorted Motorhome Tours” at the time they bought their first motorhome in 2006 and signed up for a tour to Italy. Having enjoyed this so much they signed up again and within 3 years had completed 6 tours. It was at this time that they applied to become Tour Directors and led their first group in 2009. They have escorted over twenty tours to several different countries in Europe including France, Spain, Portugal, Germany, Czech Republic and Hungary. They enjoy researching new tours and spend much time each year looking for new places to take customers to. During the last 30 years have worked their way through a variety of motorhomes and travelled extensively, both independently and with groups. They love both the freedom that motorhoming brings along with the camaraderie of being part of a group. 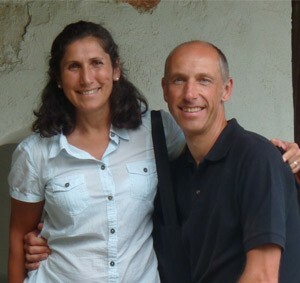 Their travels have encompassed most of mainland Europe, Morocco and Turkey. They have also hired motorhomes and toured in New Zealand, Australia and Canada. 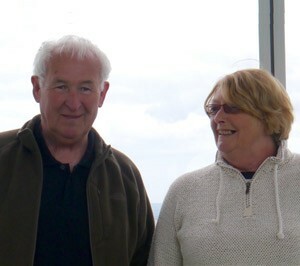 During their working lives Liz and Dave were responsible for organising and leading tours for young people, both in the UK and Europe. 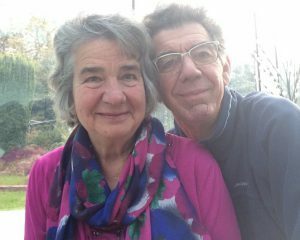 Now retired from full time work they enjoy having more time to spend ‘on the road’ experiencing new adventures, cultures and cuisine.